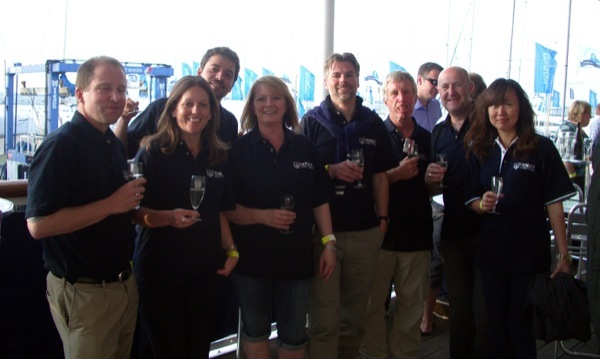 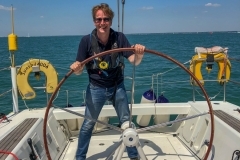 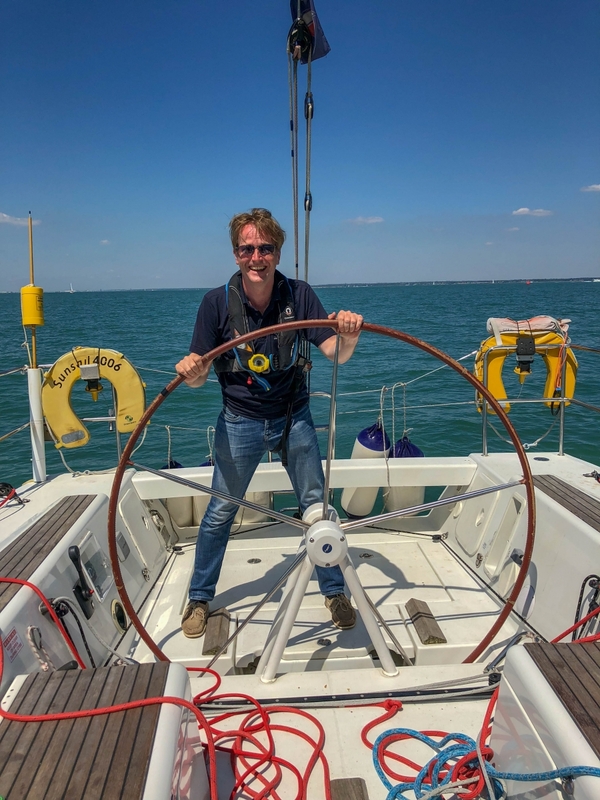 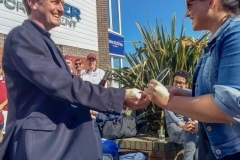 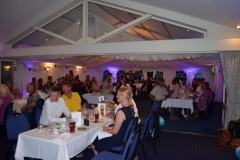 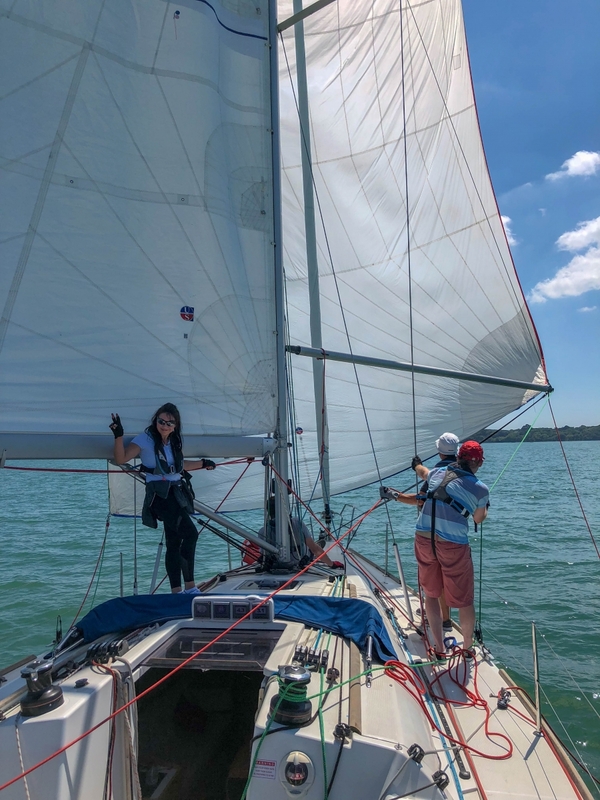 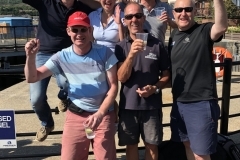 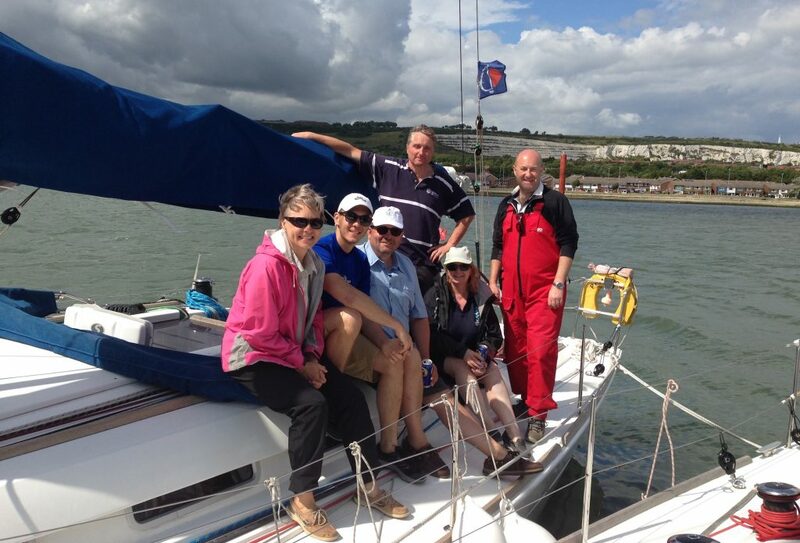 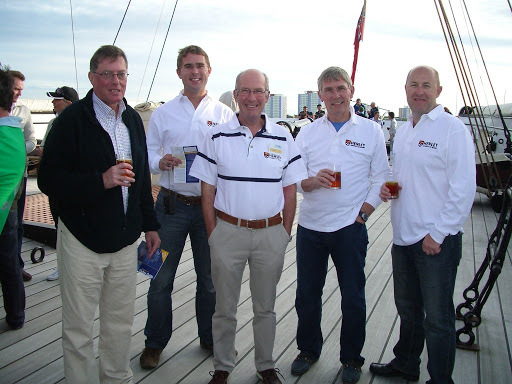 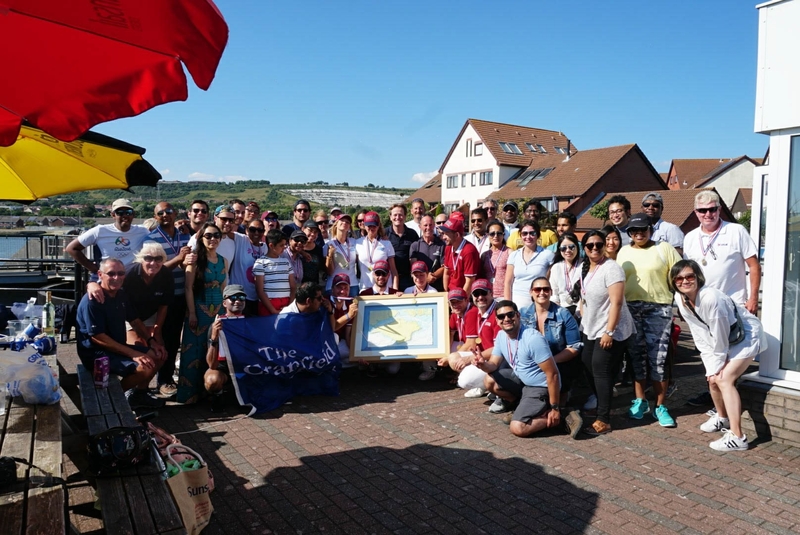 The sailing team personnel has varied over the years since 2008 when our group was formed. 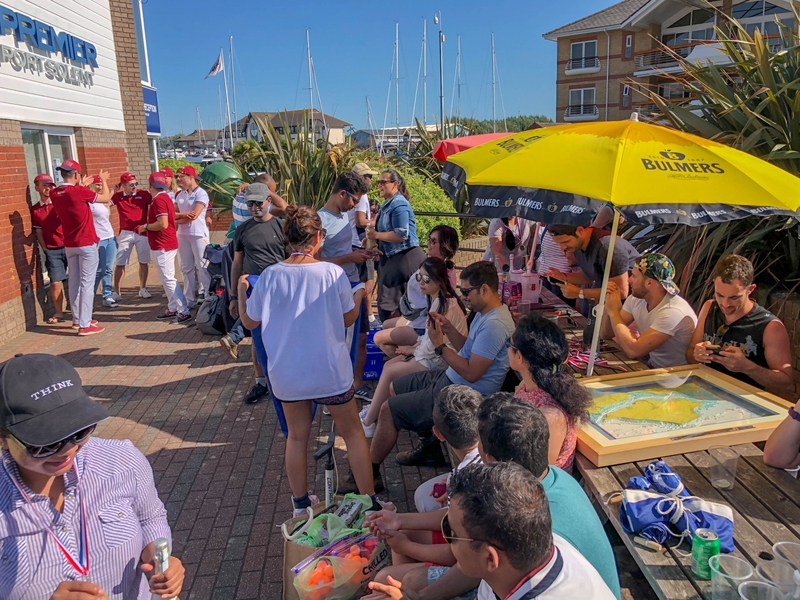 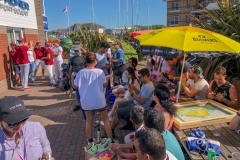 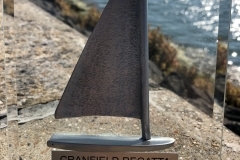 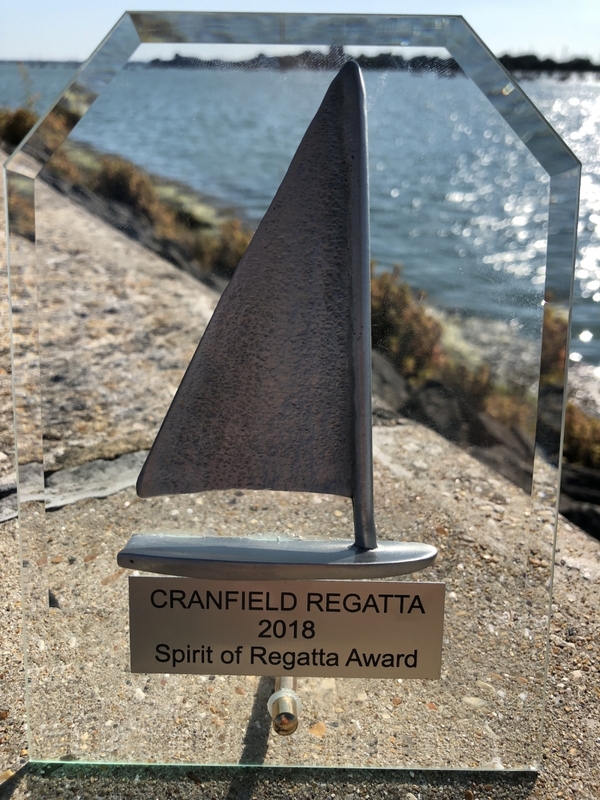 The crews which competed for each regatta or event are shown below. 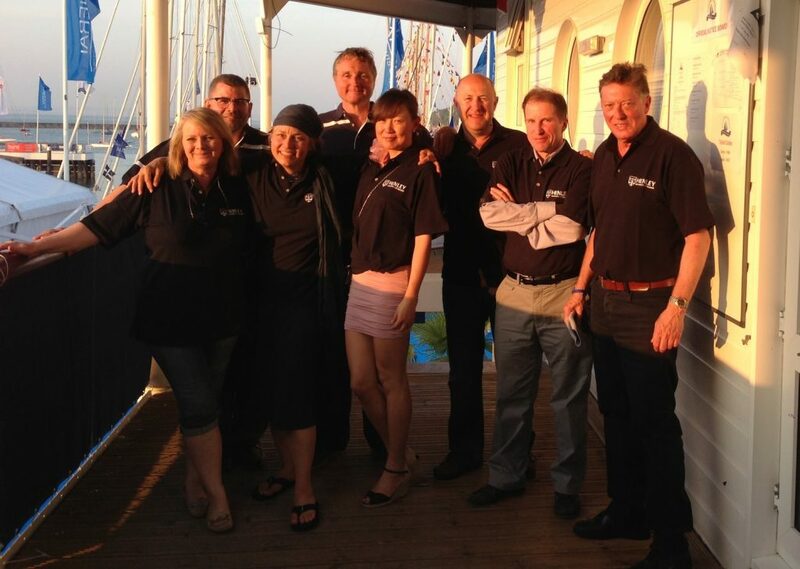 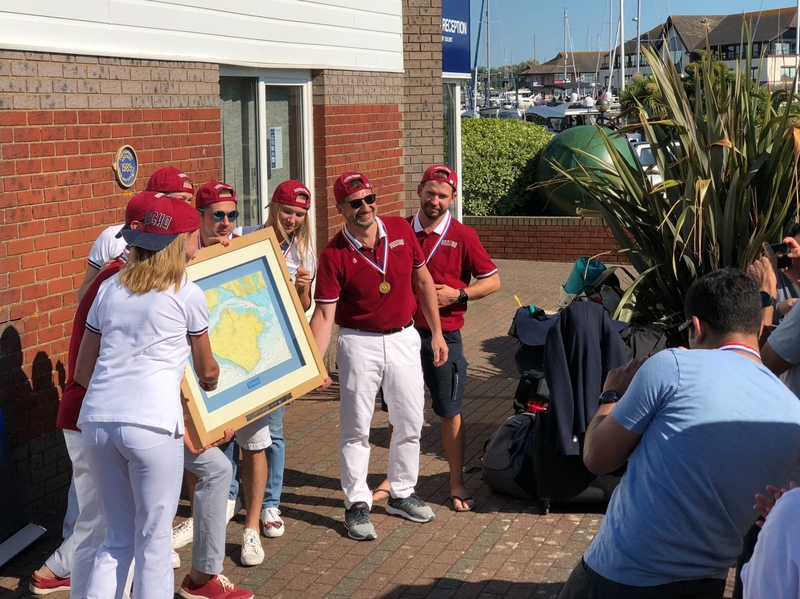 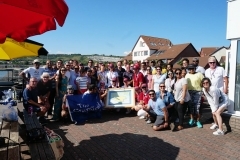 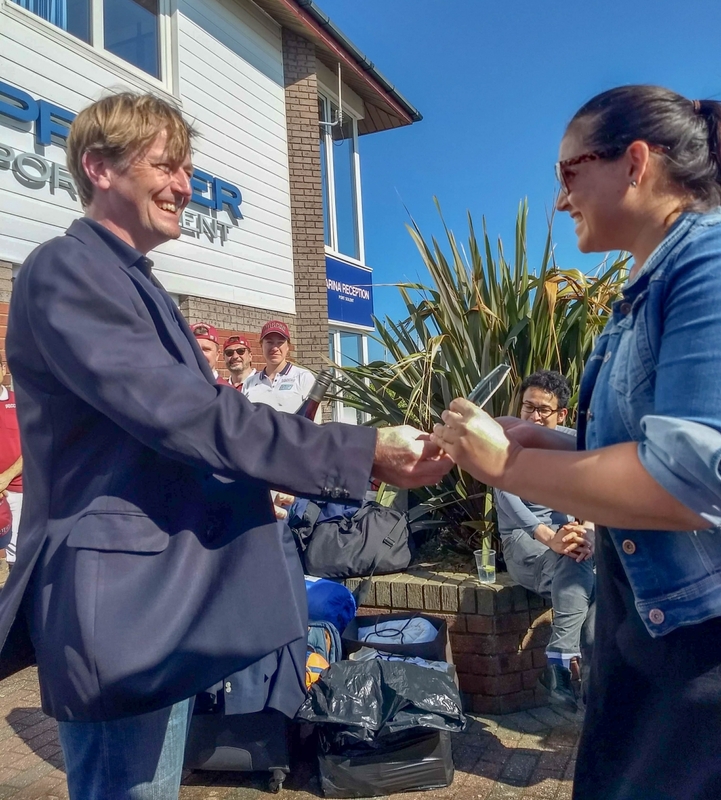 Team (above, left to right): Anthony Parker, Rachelle Gaskell, Richard Leech, Michiel Commandeur, Vanita Chavda, Marcin Korobczak, Eva Soto-Perez, Robert Buckley (skipper). 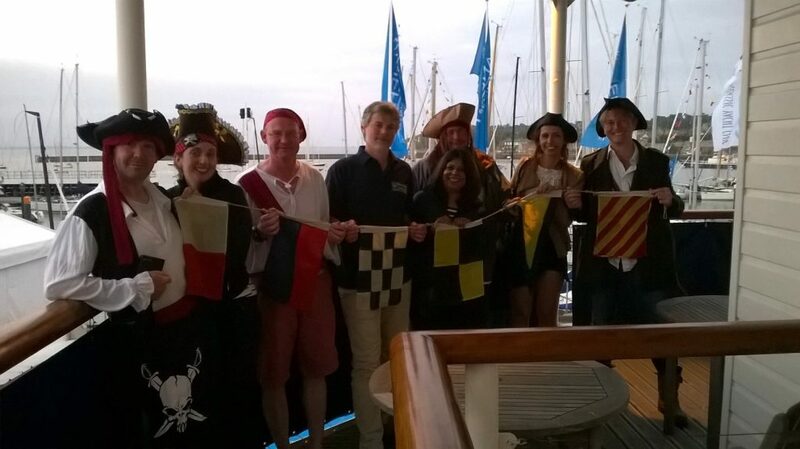 Not shown: Rupa Ditta, Clare Lyons-Collins. 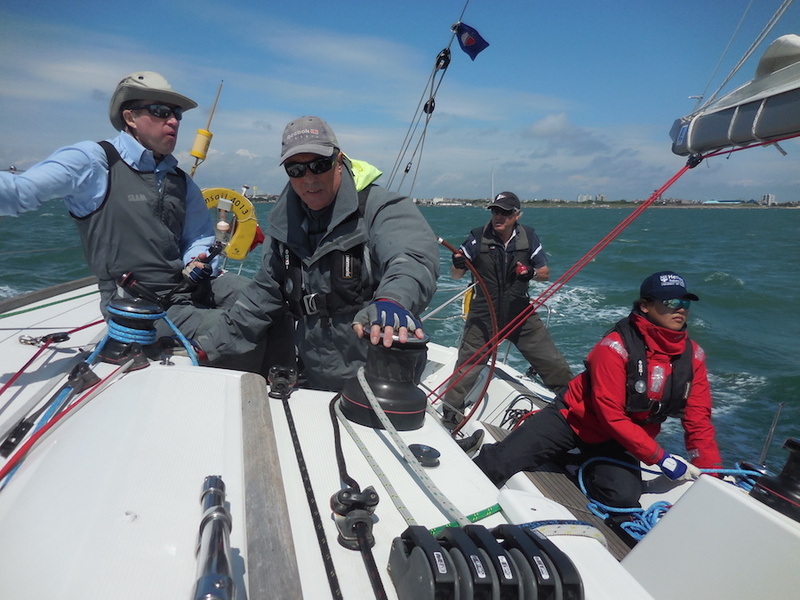 Team (above, left to right): Tom Brackenbury, Carl de Verteuil, Ric Hanslip (skipper), Lai Keer. 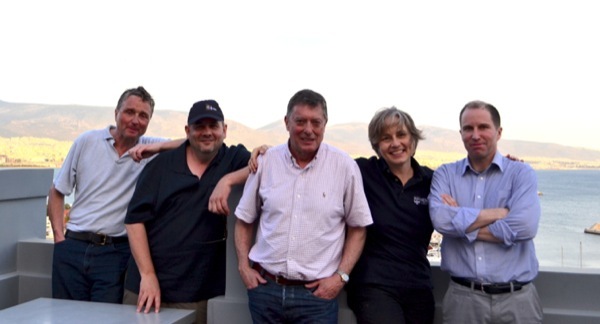 Not shown: Michiel Commandeur, Tom Lethaby, Robert Schroeder, Qi Zhang. 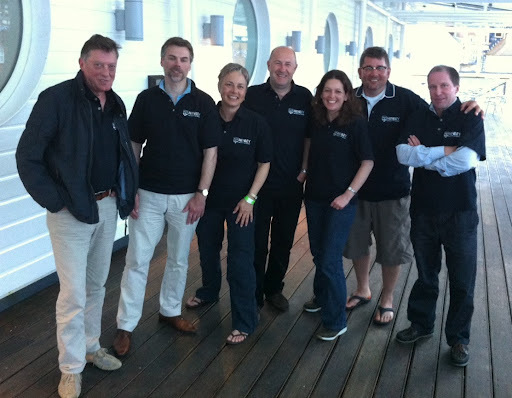 Team (above, left to right): Lynn Ellwood, Will Ellwood, Steve Ellwood (skipper), Robert Schroeder, Joanna Lloyd, Tim Lawson. 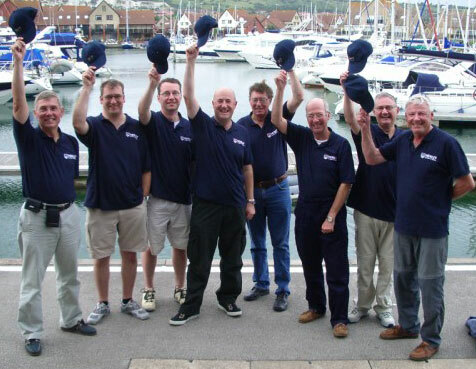 Not shown: James Andrew, Andrew Butler. 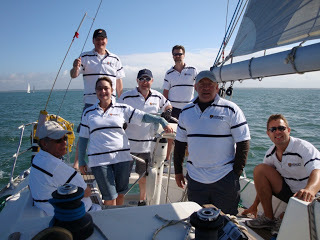 Team (above, left to right): Robert Schroeder, Steve Ellwood (Skipper), Carl de Verteuil, Lynn Ellwood, Tom Brackenbury. 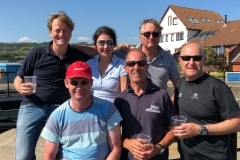 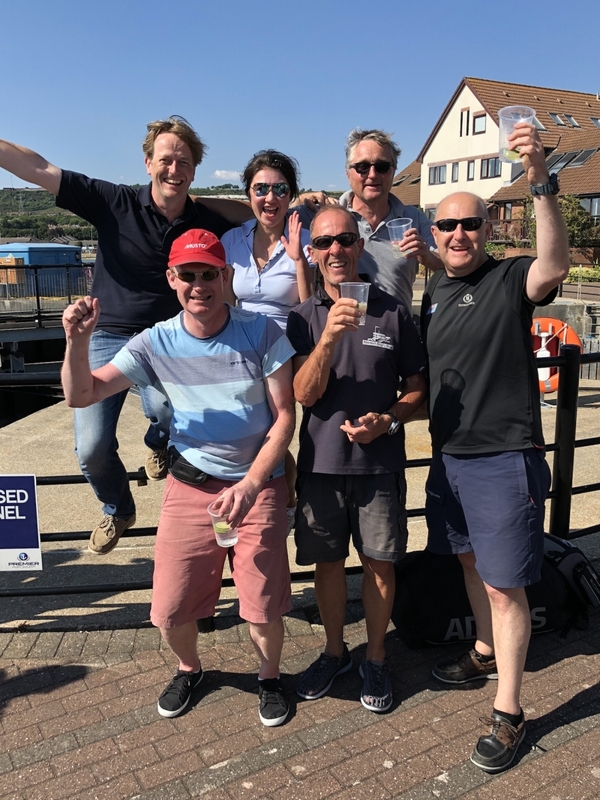 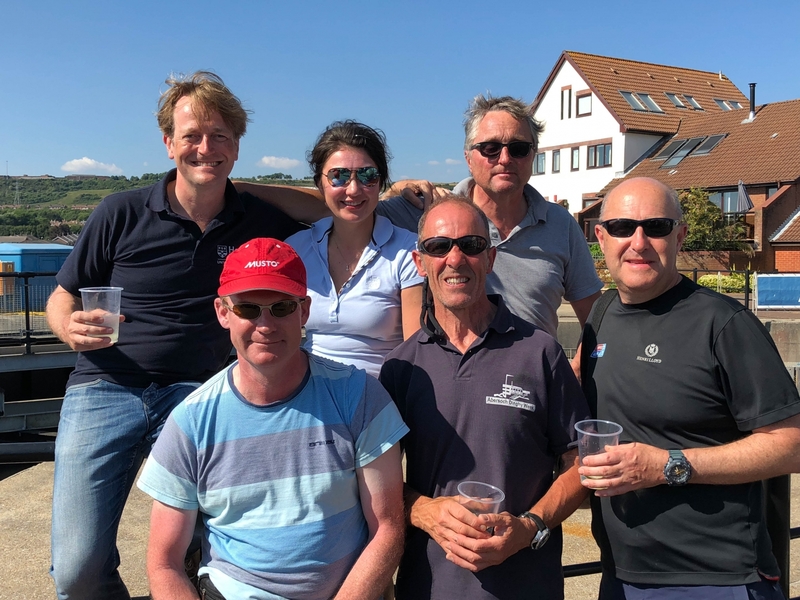 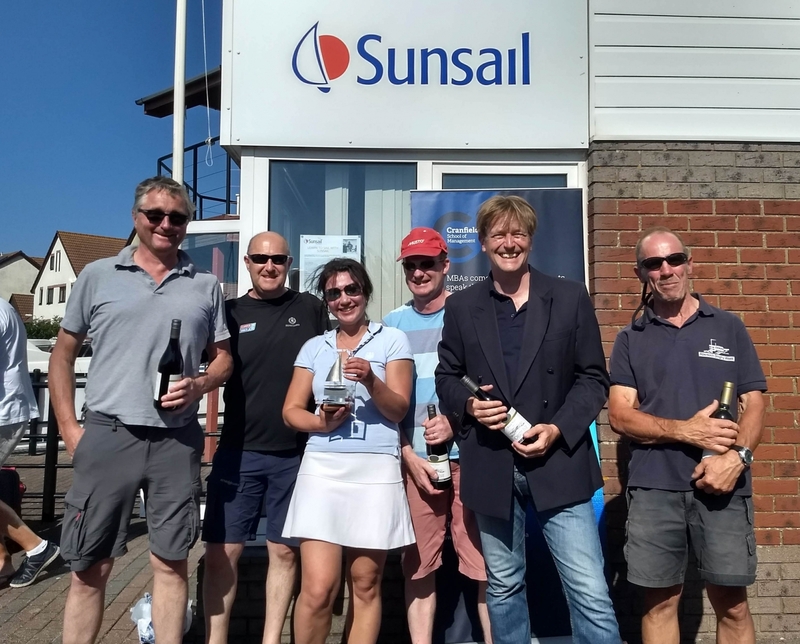 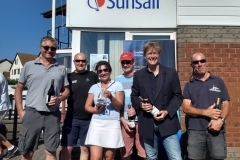 Team (above, left to right): Joanna Lloyd, Steve Ellwood (skipper), Lynn Ellwood, Robert Schroeder, Qi Zhang, Tim Lawson, Tom Brackenbury, Carl de Verteuil.